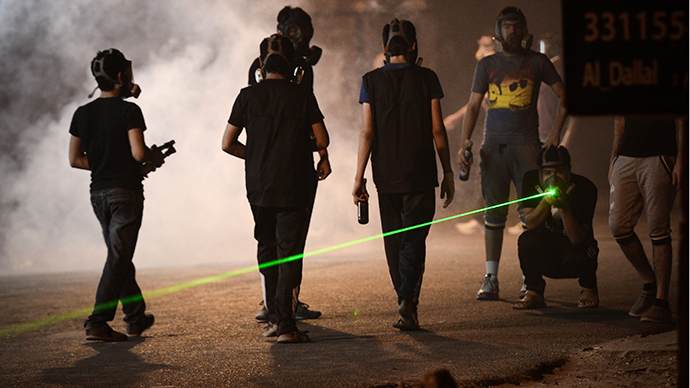 Bahrain's legal crackdown on demonstrators has been criticized heavily by the UN, which warned that there may be “serious consequences” in anticipation of a protest planned for August 14. The move has also prompted an open letter from human rights groups. The stricter penalties for protests, which were enacted on July 31, are amendments to the 2006 Law on the Protection of Society from Acts of Terrorism. The revisions also include increasing the detention period for committing or inciting an act of terrorism. But critics believe the toughened laws will be used against peaceful protesters – not just those committing “terrorist” activities. “They also provide for banning sit-ins, rallies and gatherings in the capital Manama,” spokesperson for the UN High Commissioner for Human Rights, Cécile Pouilly, said in a statement. Anti-government rallies have been organized for August 14, despite the new legislation. The UN expressed concern that the amendments – which are supposedly intended to protect the population from terrorism - may negatively impact human rights. One proposed punishment included stripping citizenship from those convicted of violence. “We reiterate that the right to nationality is a fundamental right protected by Article 15 of the Universal Declaration of Human Rights, which provides that no one shall be arbitrarily deprived of his or her nationality,” said Pouilly. 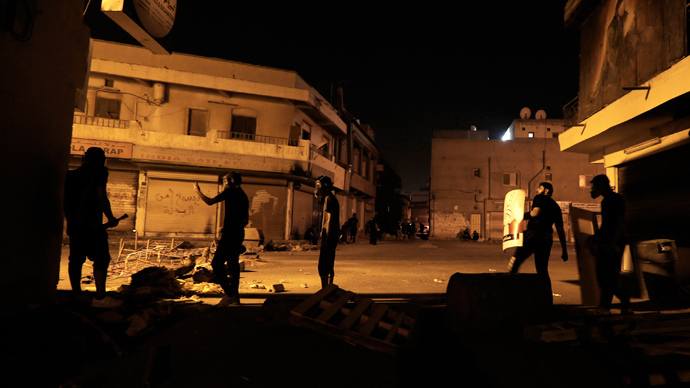 A joint open letter signed in anticipation of next Wednesday’s protests was co-signed by international NGOs and five Bahrain-based human rights groups. 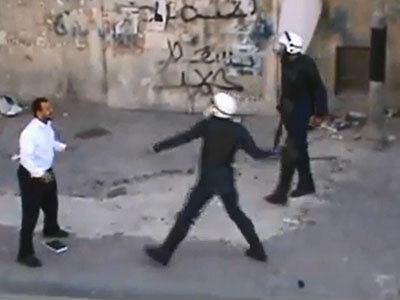 It described the human rights situation in the country as having “rapidly deteriorated” ahead of the demonstrations. 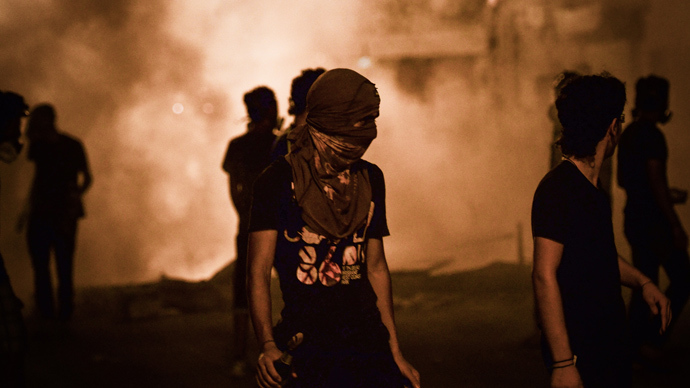 “We urge international human rights organizations to attempt to visit Bahrain over the coming week, in order to document and monitor ongoing protests, especially on August 14 when Bahrain is expected to come under lockdown,” the letter stated, calling for authorities to hold back from forceful restraint or the use of birdshot and tear gas. 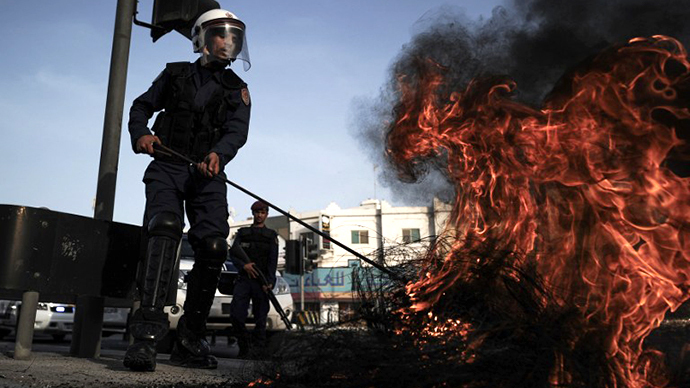 Anti-government unrest in Bahrain intensified in February 2011. However, the widespread demonstrations were suppressed, with police response being described as “brutal.” Around 35 people died and over 1,000 others were arrested. Shia mosques were demolished while protesters were “named and shamed” and medical professionals were put on trial. 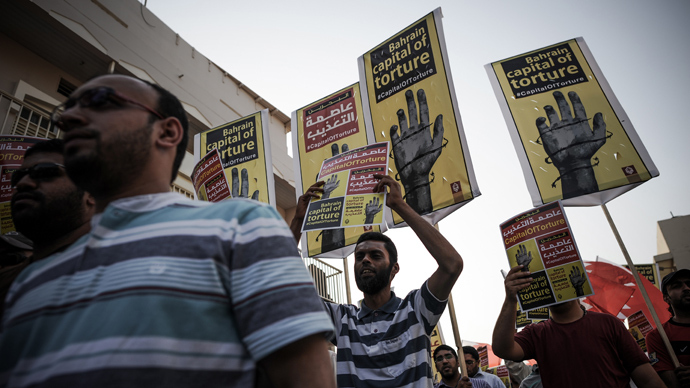 Pro-democracy opposition activists had been encouraged by the success of uprisings in Egypt and Tunisia, which prompted them to speak out against Bahrain’s autocratic government. The country’s government has been criticized for restrictions imposed on civil liberties, press and speech freedoms, assembly, and some religious practices. After a lull, tensions began to rise in autumn 2012. 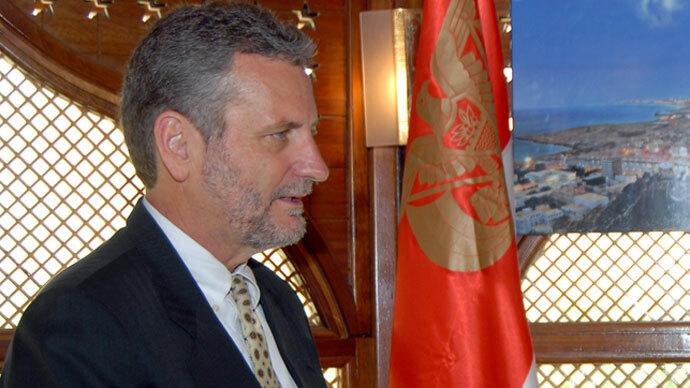 Last April, the government introduced stricter penalties making it illegal to insult King Hamad or national symbols. The charges carry sentences of up to five years in jail. 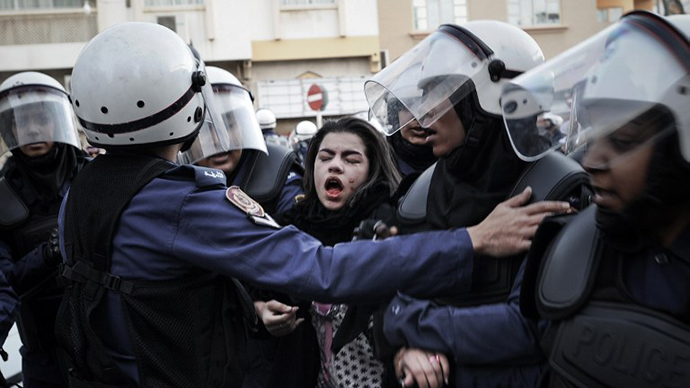 “There’s a façade of supposed reform in Bahrain, but the reality is that critics and dissenting voices are just locked up and silenced,” head of policy and government affairs at Amnesty International UK, Allan Hogarth, said Tuesday, drawing on specific cases as examples. “Blogger Mohammad Hassan Sayef, and cameraman Hussain Habib…were arrested last week, most likely for their social media activity,” he said. In recent months, the Bahraini government has increased pressure on people spreading information on the country’s human rights situation through Twitter and Facebook. At the beginning of August, a report emerged which revealed that the government was creating fake social media accounts to track online critics. Since October 2012, 11 people have been jailed for criticizing the regime on the internet. 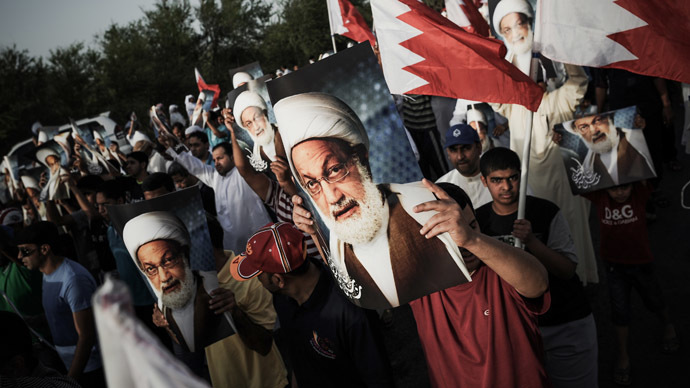 The report, entitled “The IP Spy Files: How Bahrain’s Government Silences Anonymous Online Dissent,” stated that tweeters referring to Bahrain’s King as a “dictator” or “tyrant” were imprisoned for up to a year.